But at least one analyst is sceptical that this tech will really allow Apple to keep up with its competitors, much less leapfrog them. On-device intelligence lets Apple jump on the biggest trend in tech: machine learning (also known as artificial intelligence and cognitive computing). This is where smart computers are fed a large amount of data and learn from it. 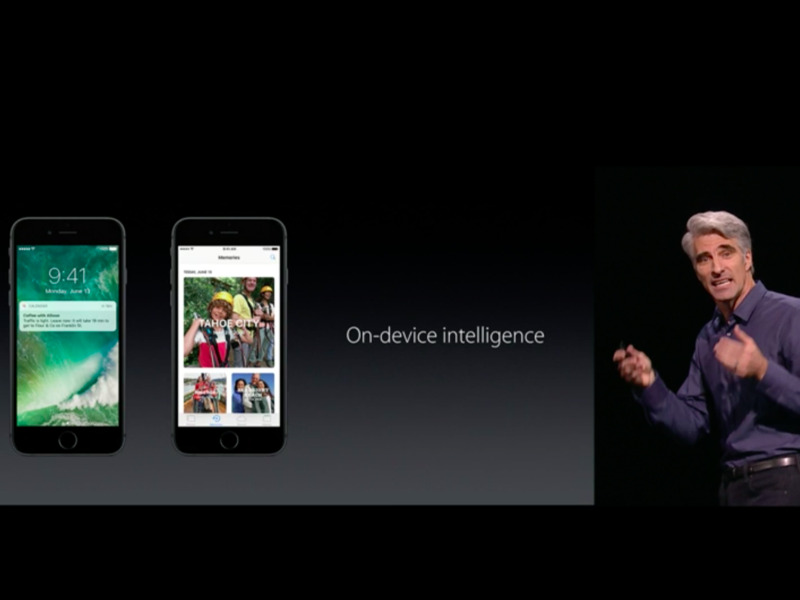 Apple will use it to scan your photos and understand who’s in them and what’s going on, something Google Photos is already doing. But Apple has a problem. Most machine learning is done by powerful computers, which are hosted in a giant data center and accessed by apps over the cloud. That means sending your data, such as your pictures, to the cloud, where the smart computers can work their magic. In Google’s case, it also stores your photos. Similarly, Microsoft offers developers a cloud service that will automatically caption photos. Apple doesn’t have Google or Microsoft’s data centres. (It even rents capacity from Amazon Web Services and Google). And Apple has also proclaimed itself as your privacy champion, meaning it doesn’t want to do facial recognition in the cloud on photos it is storing for you. 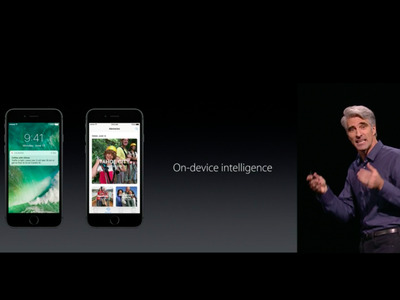 That’s why it is putting machine learning smarts onto the iPhones themselves. Specifically, it will use “on-device intelligence to identify the people, objects and scenes in Photos, and power QuickType suggestions,” it says. Forrester market research analyst Frank Gillett says there’s a big problem with this tactic. It simply won’t be as good as what the cloud can offer, especially for app developers and corporate app developers. “It can’t work as well if it is bottled up inside the phone, dependent on available battery power. It may be good enough for now, but it will eventually be outclassed by cloud-hosted capabilities for those customers that choose to share their data,” he told Business Insider. “It’s disappointing to see that Apple is not offering developers and customers the option to tap into the power of applying machine learning to data hosted in cloud services. Apple has increased the privacy and encryption capabilities in their operating systems, but at the expense of not taking advantage of powerful machine learning capabilities,” he adds.